Housed in an impressive red-brick industrial building - at various times a brewery, a banana warehouse and a film studio - this tiny repertory theatre is one of the great success stories of the 1990s. Created as a studio space for the RSC in 1977, it became a shabby but popular fringe theatre in the 1980s, a testing ground for producers with big ideas but little money. When Victorian warehouses became chic in the early 1990s, the Donmar was given a designer makeover, to create a spare, comfortable venue, with the audience almost on top of the stage. The re-design was overseen by the Donmar's new artistic director Sam Mendes, then only 24. Under his lead, there followed an astonishing run of commercial and critical hits: daring, imaginative works that struck a chord with audiences and placed the Donmar at the cutting edge of British theatre. After a decade of success, with hardly a duff production, Mendes left for Hollywood, where he won five Academy Awards for American Beauty (1999). Under his successor Michael Grandage, the Donmar has remained the 'epicenter of artistic glamour in London' (New York Times). What are the best dining options near The Donmar Warehouse London? The Donmar Warehouse gyms, sporting activities, health & beauty and fitness. The best pubs near London The Donmar Warehouse. 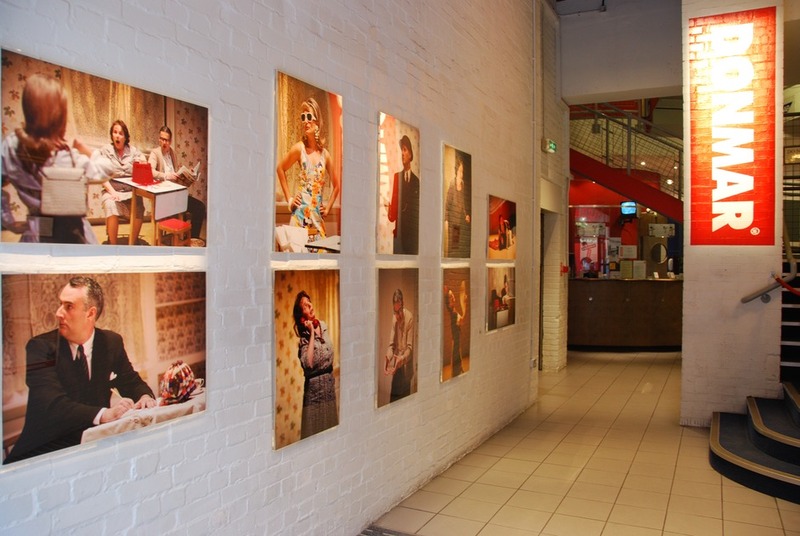 The Donmar Warehouse clubs, bars, cabaret nights, casinos and interesting nightlife. Where to have your meeting, conference, exhibition, private dining or training course near The Donmar Warehouse. From cheap budget places to stay to luxury 5 star suites see our special offers for The Donmar Warehouse hotels, including St Martins Lane, A Morgans Original from 83% off.